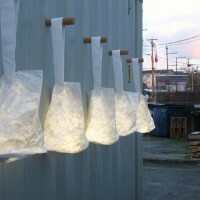 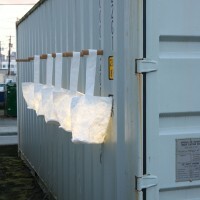 molo design have created the Hobo Lantern. Hobo Lantern is a portable luminary inspired by the urban nightlife of Zona Tortona during Design Week. 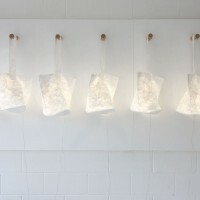 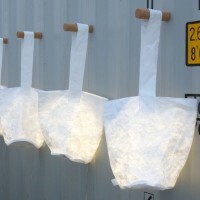 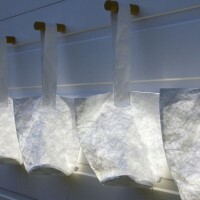 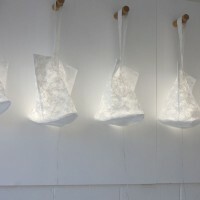 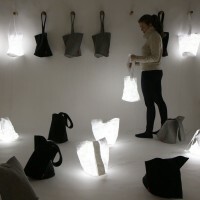 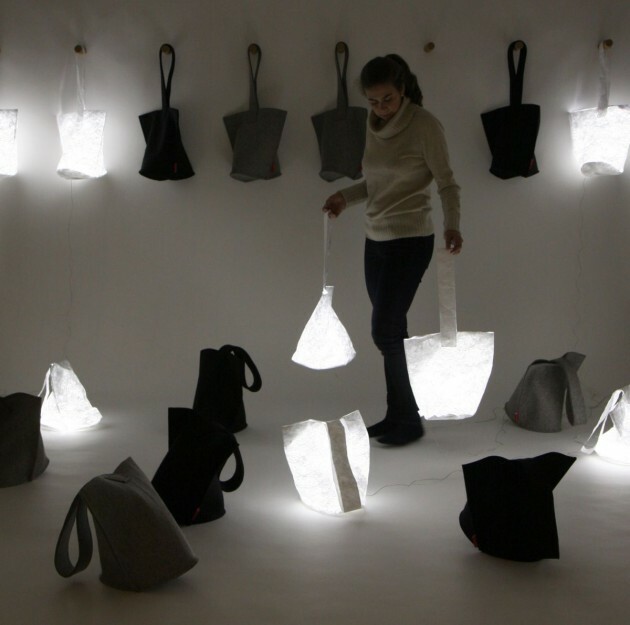 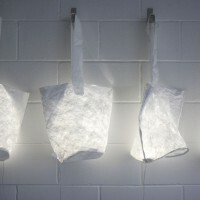 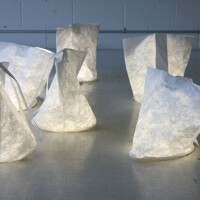 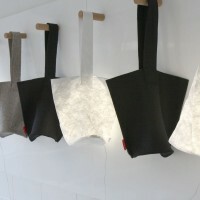 Hobo comes to life with an energy-efficient LED light source glowing through its delicate pattern of translucent fibres. 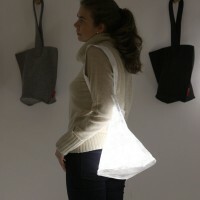 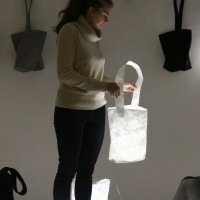 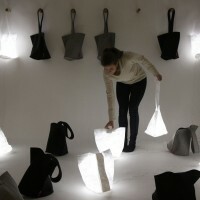 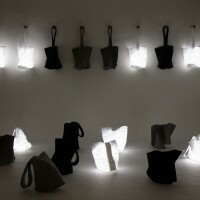 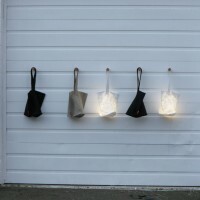 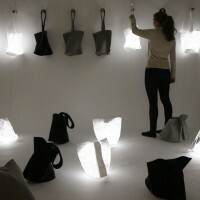 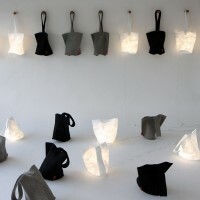 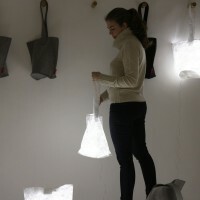 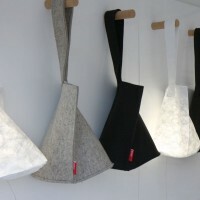 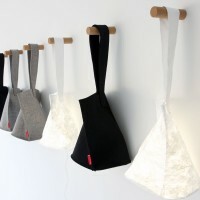 Hobo Lantern will be available on molostore.com on April 12, 2011 – the first day of Design Week in Milan!